fab card Sassy - and very 'you' if you know what I mean! Yes, Santorini was gorgeous & would love to go again when a bit cooler! Don't feel like walking about a lot when it's about 40 degrees lol! So fabulous card, this image is cuuuute ! And love pink ! I love your card!! the image is just wonderful. So pretty, and your flowers are gorgeous! Thank you for joining in our very first challenge.... We're really excited to see so many people joining in - good luck and hope to see you again soon! HI Sassy awwww what a gorgeous sweet image stunning colouring & design..
really cute creation love it. So many fabby embellishments .. .. used beautifully. 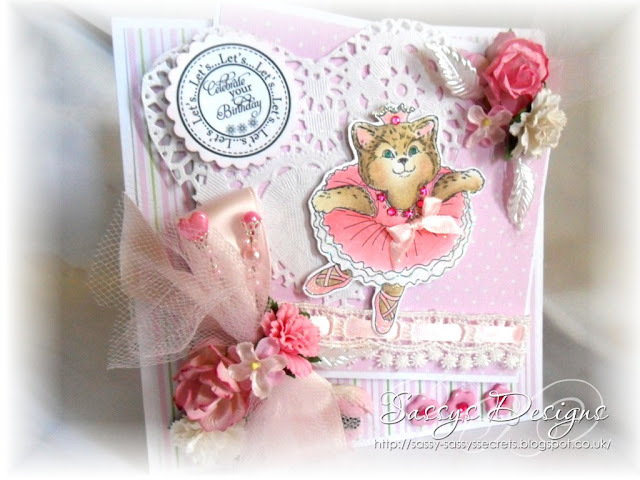 What an adorable card - the layout and the embellishments are delicious! Love all the pink - just perfect for our first challenge at ITP! Thank you for taking part in the very first challenge - look forward to seeing you next time! 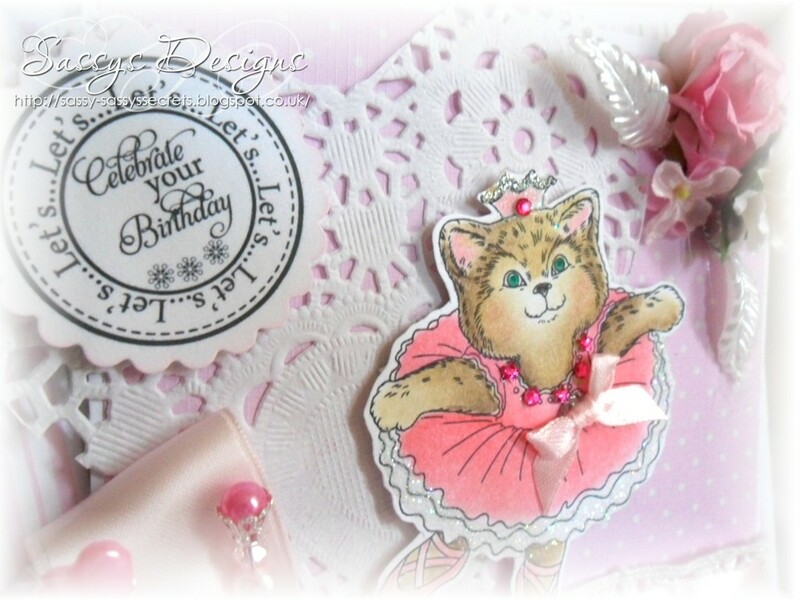 Gorgeous card Sassy, I like the sweet image, the heart doily and the flowers. WOW....this is truly gorgeous sweetie, so love the colours. I went back and looked at all of the posts I've missed and all of the gorgeous cards you have made! Girl, I must say, looking at one or two of your creations and I I drool, but looking at all that I needed to for the last 3 weeks or so - it was just too much gorgeousness (as you like to say!!!) Your work is so good, Sassy - my heavens, just beautiful! Thank you for sharing so much with us Sassy! I just love every moment! And, how's it going on the job point? Good I do pray. Bye for now, much too see before time for bed! 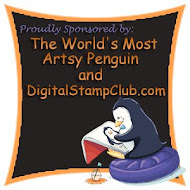 Cute image and it just looks fabulous on this card design. Wodnerful creation, so funny to look at!